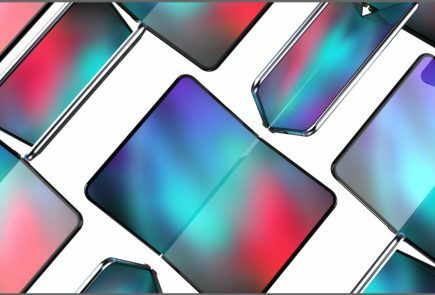 Earlier this month, three unreleased smartphones from Samsung which include the Galaxy A10, A30 and A50 were leaked online. A tweet posted on the company’s Twitter account verifies that the leaked smartphones certainly exist and they will launch soon. The Tweet shared by Samsung boasts of smartphones with appreciable photo and video performance. 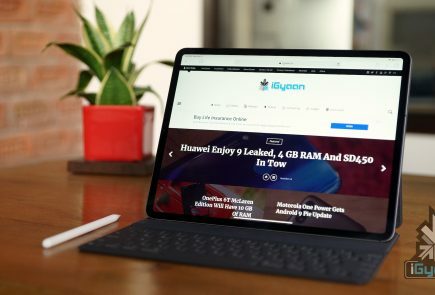 In addition to the Tweet, a new webpage on Samsung’s website has also come into existence. 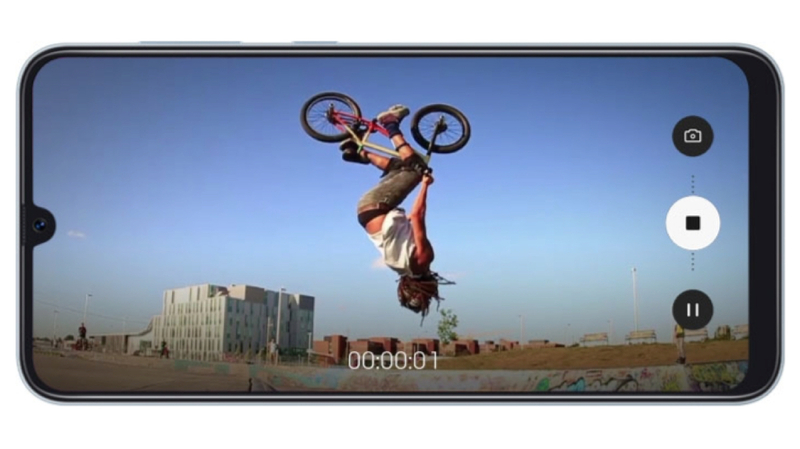 According to the webpage, the new members of the Galaxy A series will have a focus on photography with features including an Ultra Wide camera, Slow-Mo video and hyper-lapse photography. 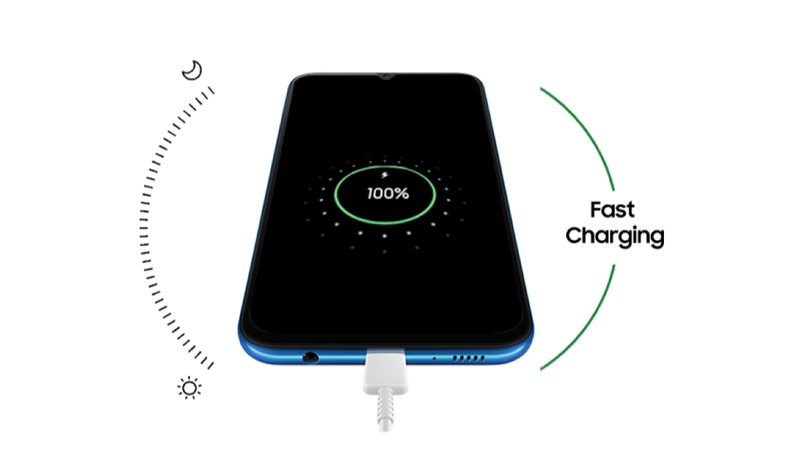 The upcoming Galaxy A smartphones will also support fast charging and will have an Infinity notch display. Samsung has also shared images of the unreleased smartphones which look attractive and contemporary. 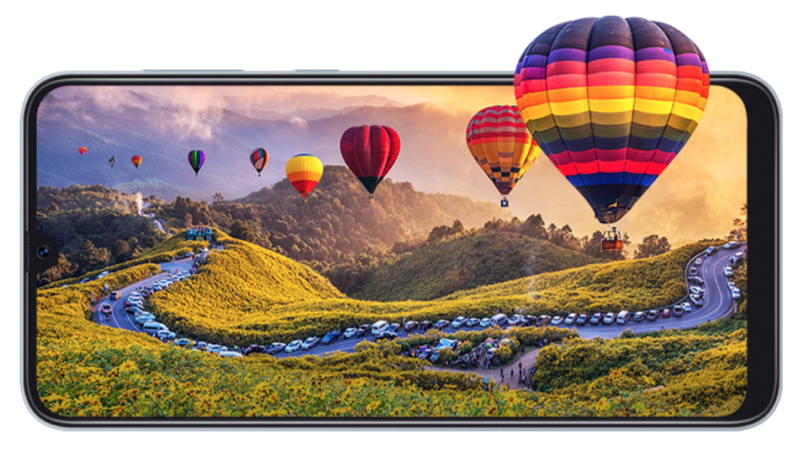 All three smartphones have a high screen to body ratio display with an Infinity notch that house the selfie camera. Another characteristic that is standard amongst the Galaxy A trio is the right side mounted power button and volume rockers. 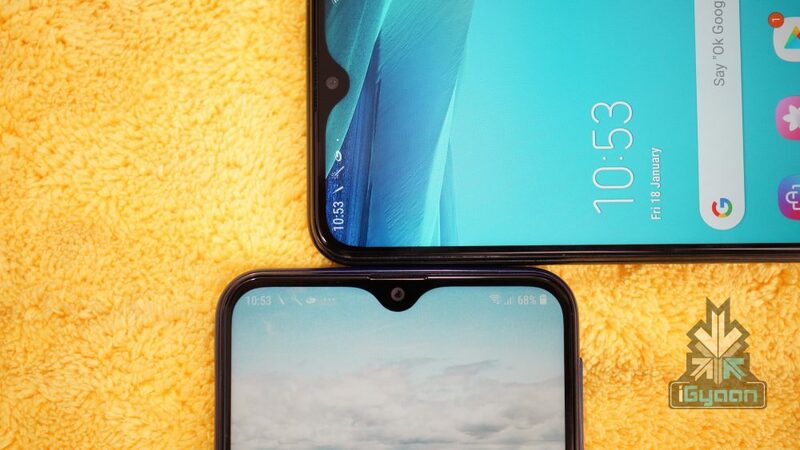 The Galaxy A50 and Galaxy A30 have an Infinity U notch while the Galaxy A10 has an Infinity V notch. 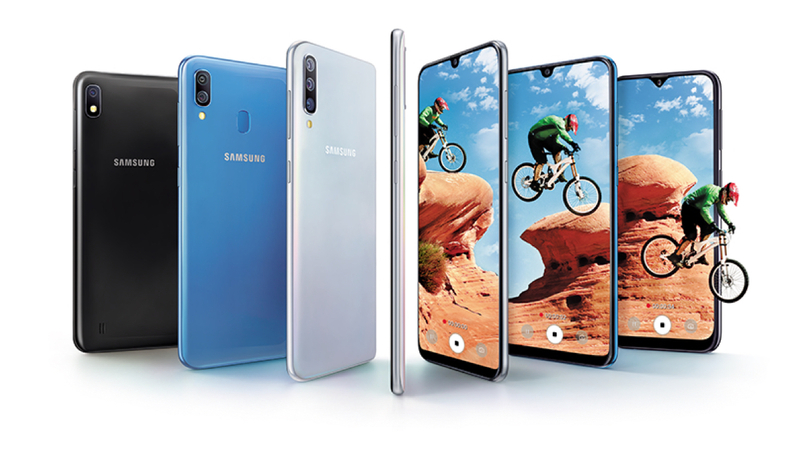 The Galaxy A30 has a white coloured back panel which houses the company branding and triple rear camera setup. The images do not exhibit a visible fingerprint sensor on either side of the device. So, it is likely to feature an in-display fingerprint sensor which was previously claimed in a leak. The Galaxy A30 has a blue coloured rear panel which is occupied by a fingerprint sensor and dual camera setup. 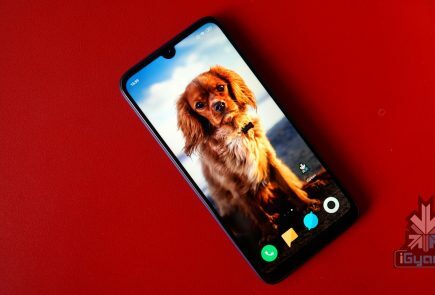 The most affordable smartphone out of the three, the Galaxy A10 has a black coloured rear panel which houses a single camera sensor with an LED flash. Also, the Galaxy A10 does not have any type of biometric recognition sensor. Samsung is yet to announce the launch date of the three smartphones. 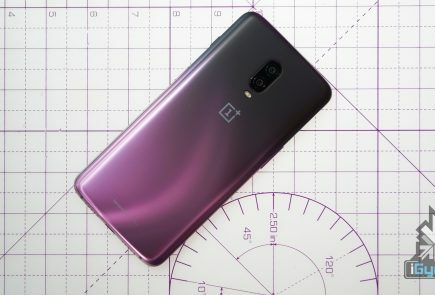 According to reports and leaks, the smartphone will be launched in the month of March.